Sponsored by the LongevityWarehouse.com, the world's leading provider for superfoods, superherbs, and everything you need to have the best health ever! 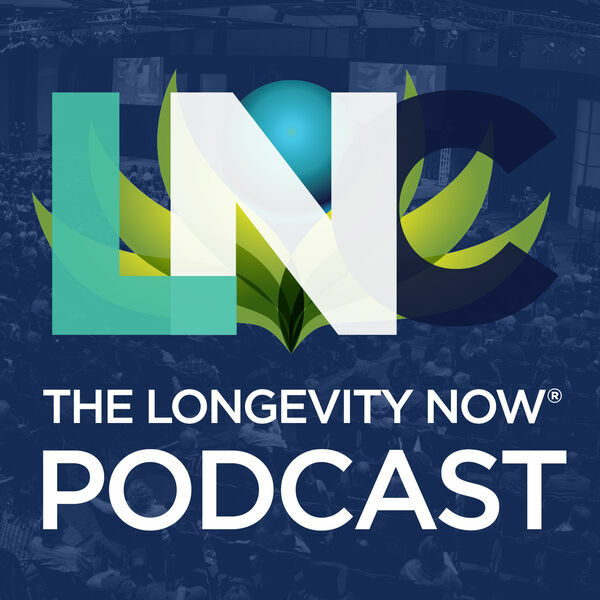 Lou Corona explains his 4 principles for living a healthy, vibrant, and long life. Nadine reveals your skin's secret beauty trigger! 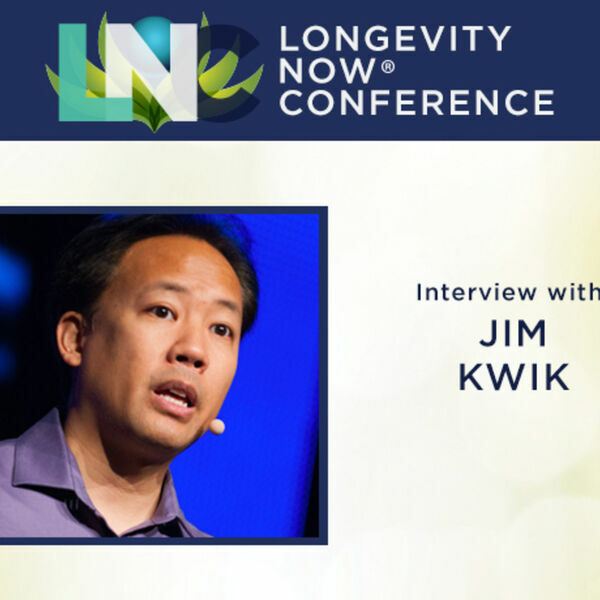 Brain and Memory expert Jim Kwik talks about some of the challenges and solutions to improving our brain power and memory. Bestselling author Dr. Steven Gundry, M.D. explains the 7 fundamental threats to our modern health. 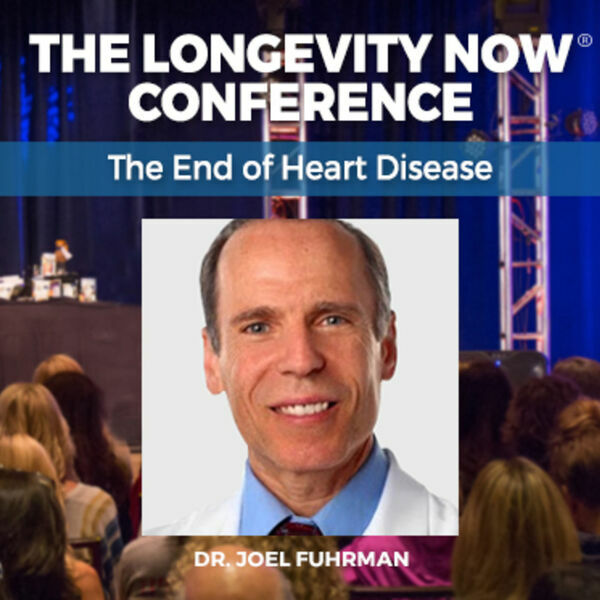 Dr. Joel Fuhrman discusses the health of Americans. David Wolfe interviews Danielle LaPorte on personal development strategies. 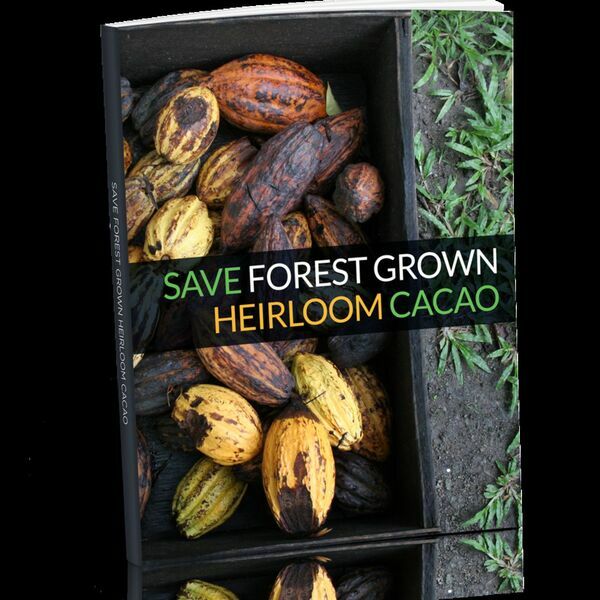 David Wolfe explains why heirloom cacao is so special and how cheap hybridized cacao is flooding the marketplace. 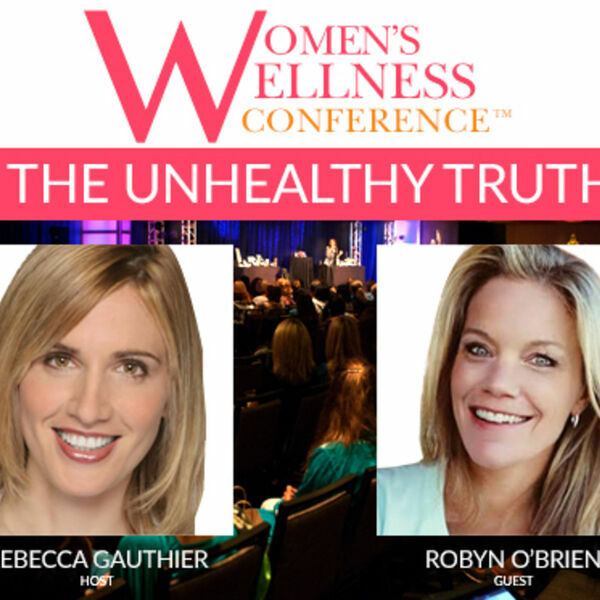 Are you Stressed, Wired, or Tired? Listen to this! 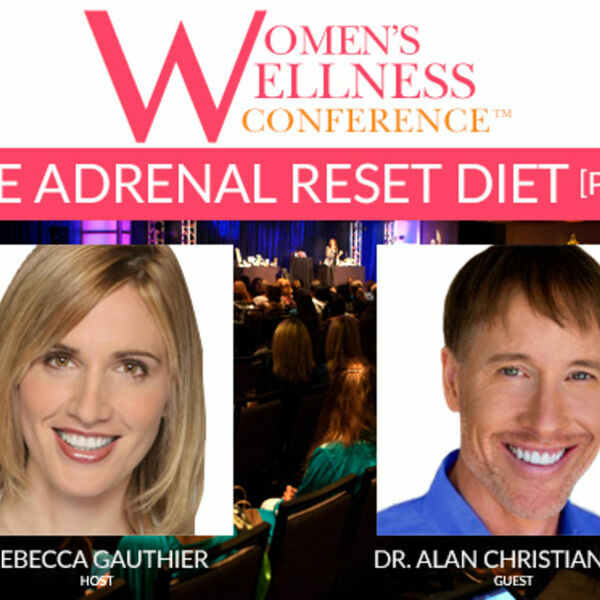 David Wolfe talks with Dr. Alan Christianson about Adrenal Health and the REAL reason why Adrenal fatigue sets in. 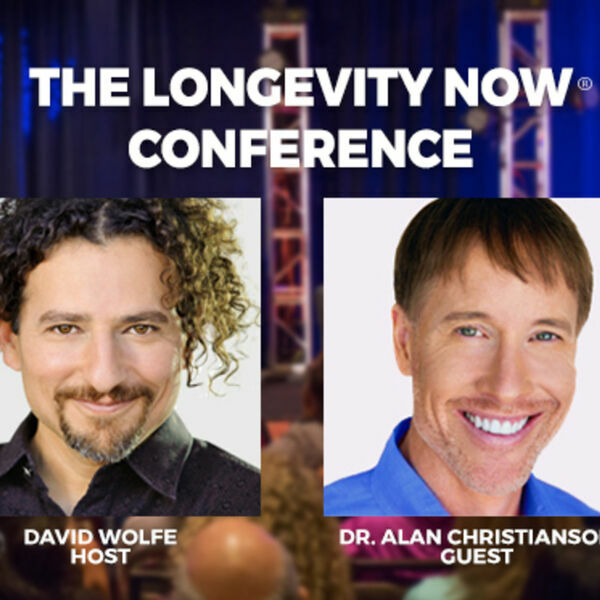 David Wolfe interviews Dr. Alan Christianson on adrenal and hormone health and the surprising effect light exposure has on our health. 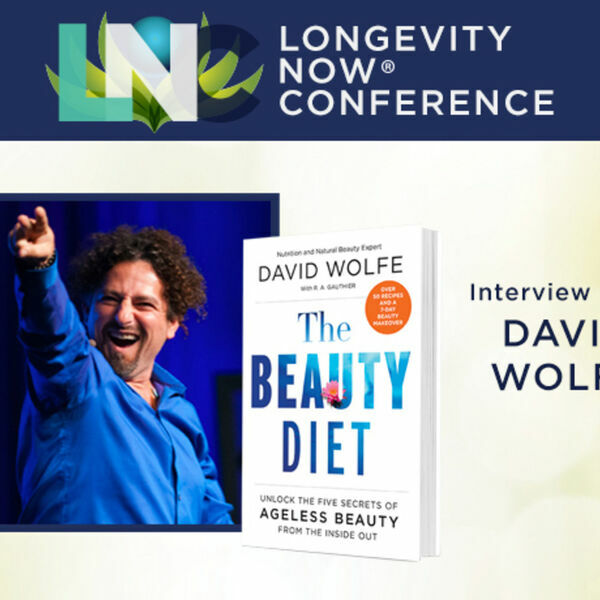 David Wolfe discusses his experience with live events and the impact they had on his life and why they are one of the best ways to achieve success in any field. 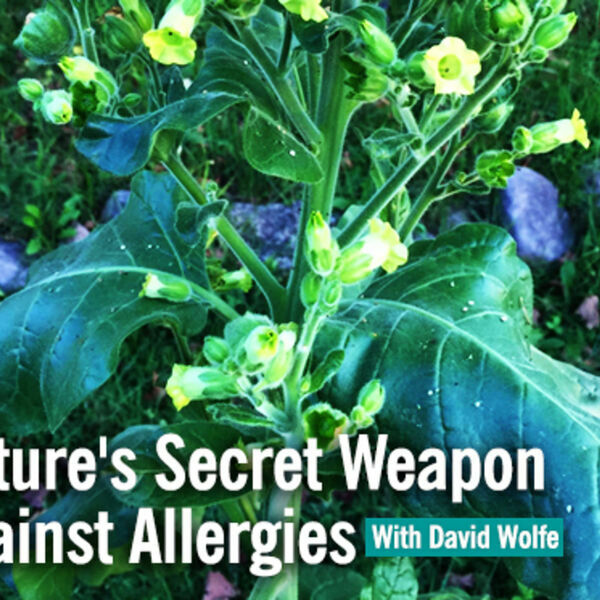 See What Really Going On Inside YOUR Body! 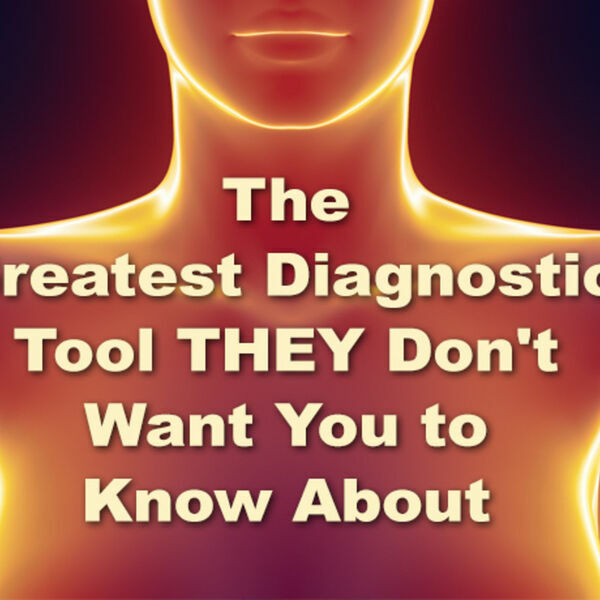 Dr. Gregory Melvin, DC, BCCT discusses the flaws in conventional diagnostic medicine and the simple tools that could radically transform how we identify illness. Dr. Fuhrman explains the futility of heart medications and why people are dying in spite of them. 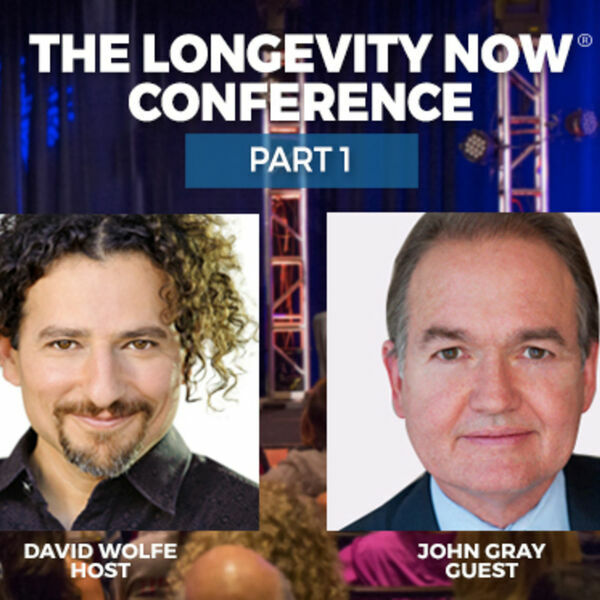 David Wolfe concludes his interview with speed-reading expert Jim Kwik on his top 10 tips for a healthier and more powerful brain. Unleash Your Hidden Brain Power! 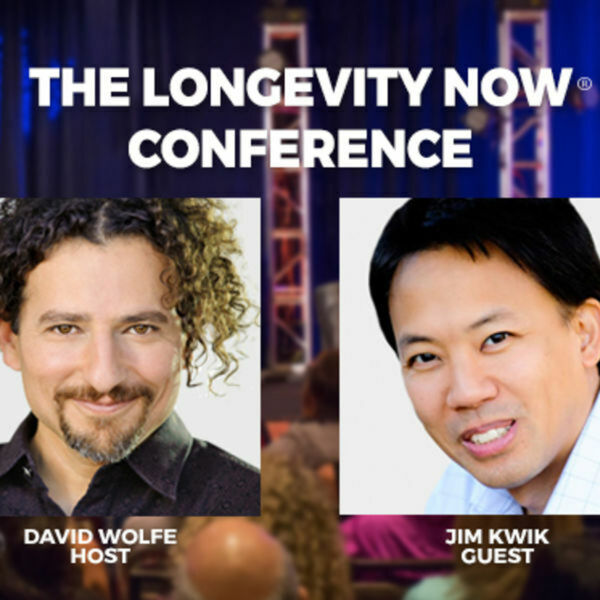 In part 1 of this interview, David Wolfe interviews Jim Kwik on developing our brain power the ability to effortlessly remember names, dates, and important information. Did you know.... 99% of All Cancerous Breast Tissue Contains THIS? 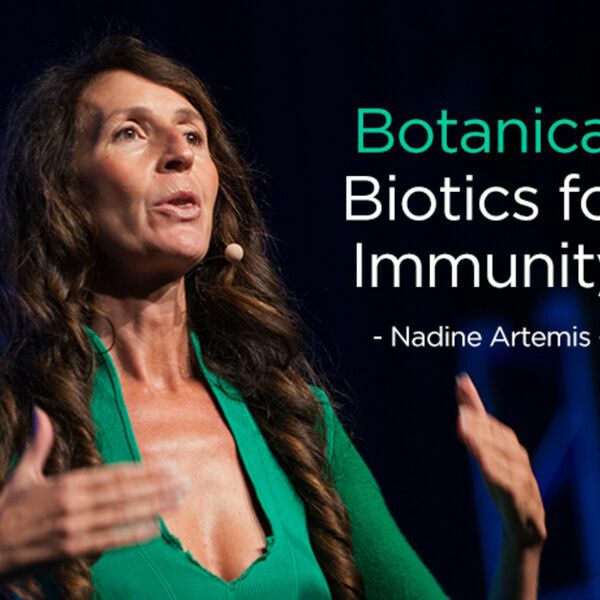 Nadine Artemis explains how cosmetic companies cheat the system and use clever marketing tricks to make big bucks at your expense! 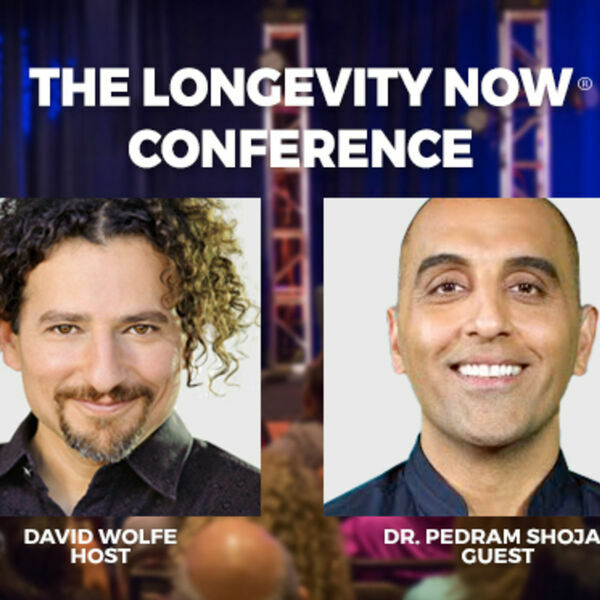 David Wolfe explains the extraordinary health benefits of this little-known health tool and why he has been an advocate for it for over 2 decades! 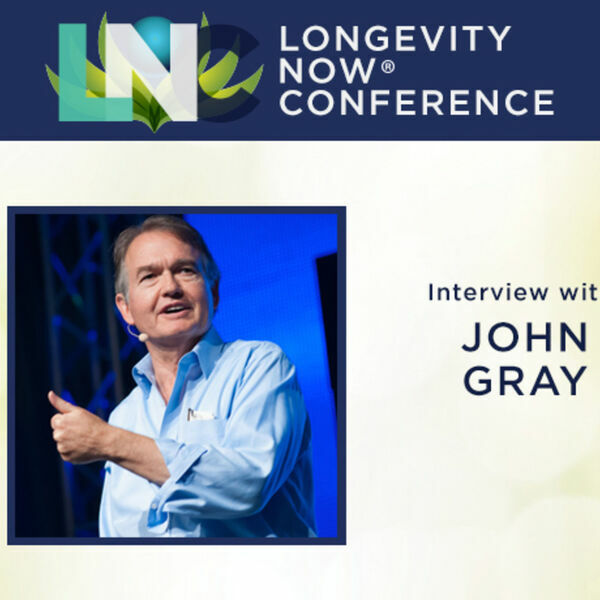 In part 2 of this interview John Gray focuses on men and how low testosterone is a cascade effect resulting in weight gain, low energy, and sudden bursts of anger. 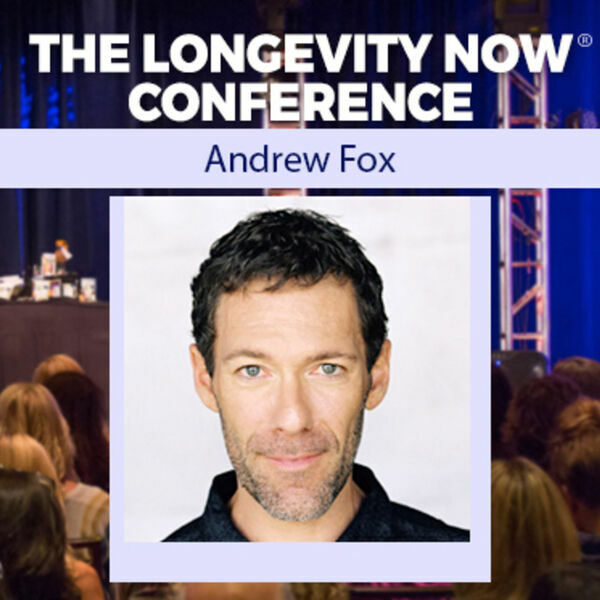 Andrew Fox, founder of www.truelifefitness.us, discusses some of the basic aspects of nutrition and addresses some of the 'fad diet' crazes such as the keto diet. Is THIS Household Product Causing You Wrinkles? 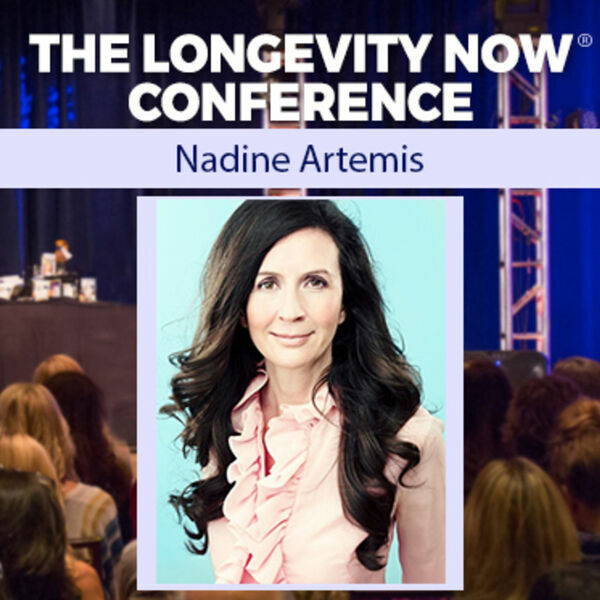 Nadine Artemis explains how this simple product used everyday by millions of Americans is causing premature aging and unwanted wrinkles. 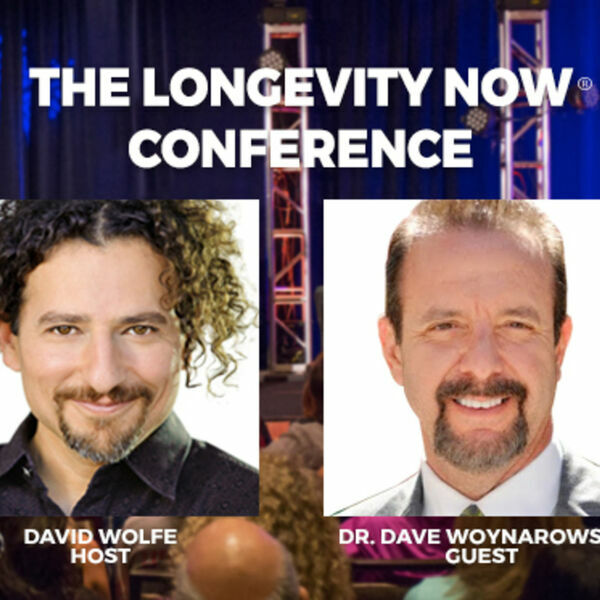 David Wolfe interviews Dr. Dave Woynarowski on the latest breakthrough in stem cell research and how this technology can turn back the clock by over 30 years! 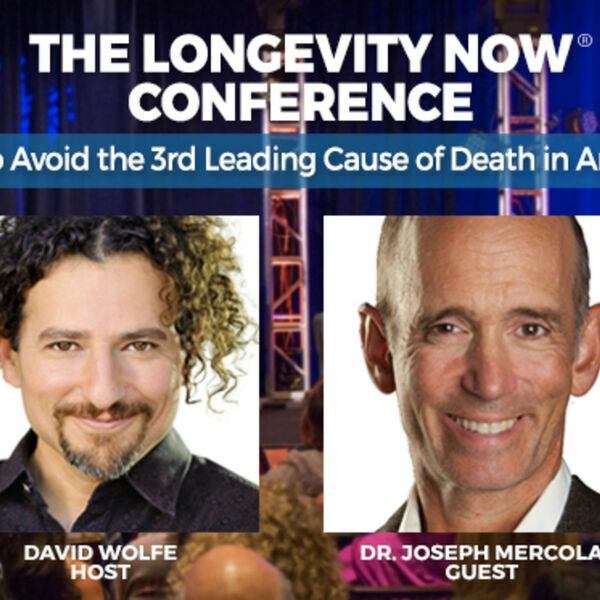 Dr. Joseph Mercola shares his profound insights into maintaining optimal health and fitness and how to overcome the modern day challenges to living well. 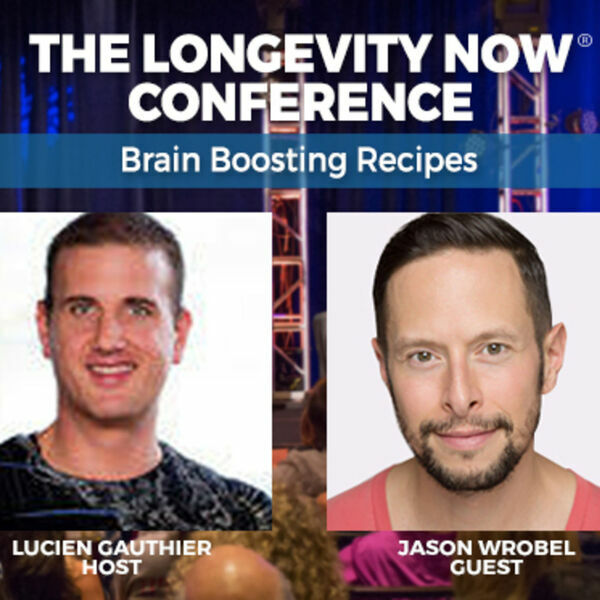 Jason Wrobel discusses the power of superfood and superherb nutrition to enhance mood and brain function as well as his special brain boosting recipes. 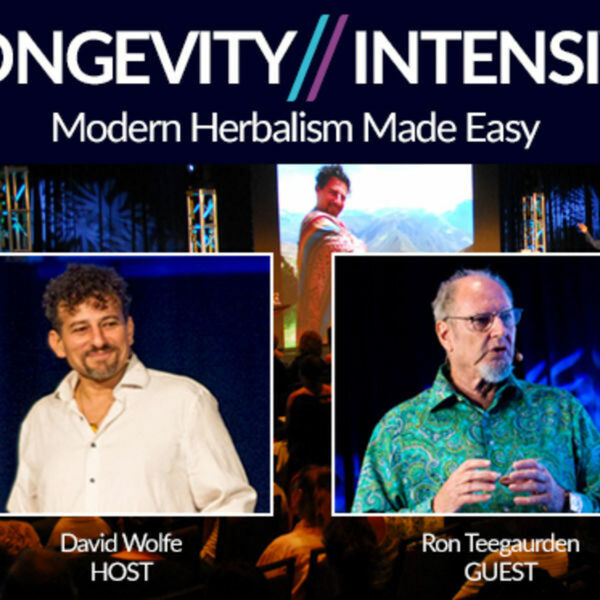 David Wolfe interviews herbal master Ron Teeguarden on how to utilize ancient secrets to increase your energy, life-span, and emotional I.Q. 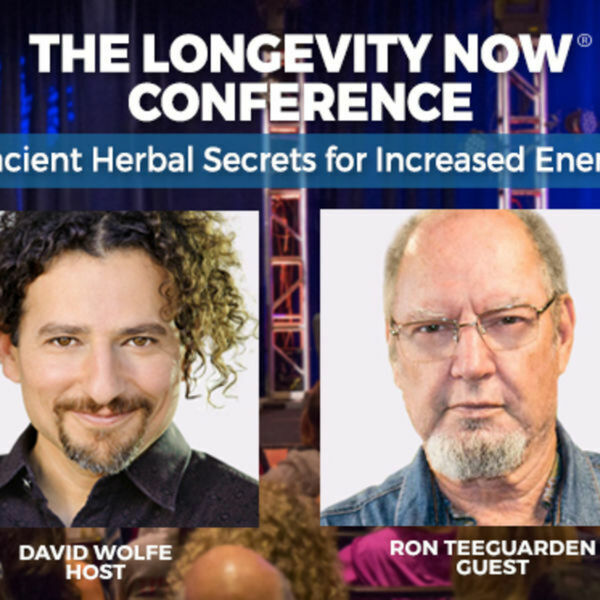 Ron Teeguarden discusses the power of tonic herbs to help us achieve longevity, radiant health, and mental clarity. Are You throwing Away $1000 a Year? Discover the latest health upgrade that uses oxygen to keep your produce lasting 3x longer and fresher than ever! 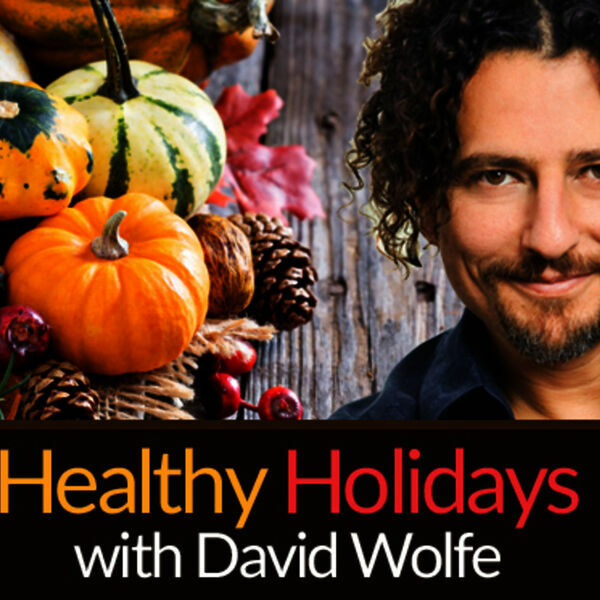 David Wolfe explains some of his tips for avoiding the 'holiday meltdown' and staying on track for a healthy and happy new year. 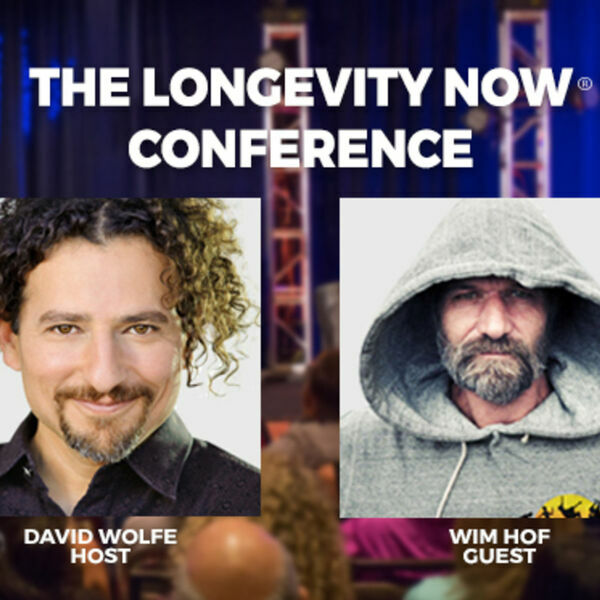 Hear a comprehensive and detailed plan of action for maintaining healthy bones and joints with the master of nutrition, David Wolfe. Need a deep and rejuvenating night's sleep? 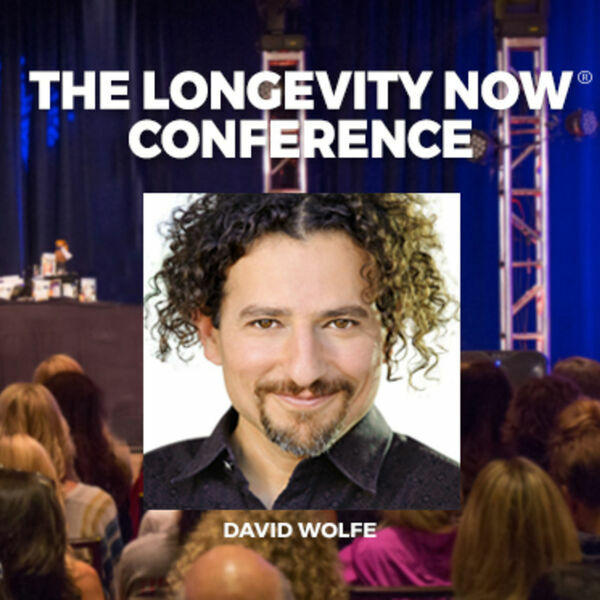 Hear David Wolfe's secrets to getting your body into the ideal sleep state and reclaim your health! Vani Hari talks about her food activism and the changes that need to be made in the food industry to maintain the health of our nation. 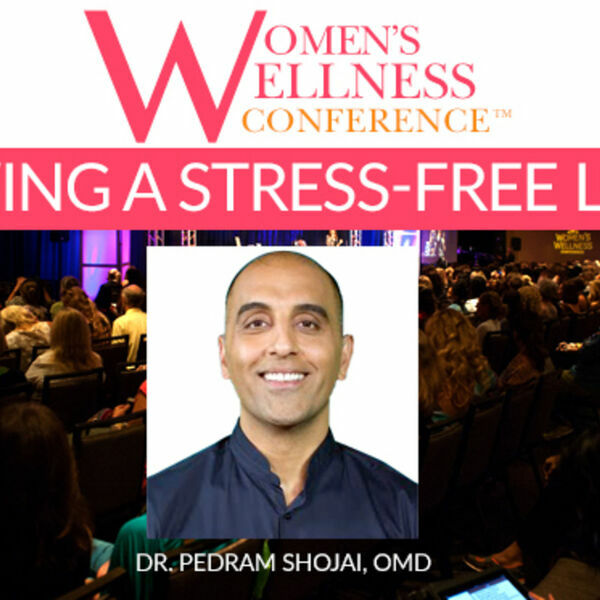 Dr. Pedram Shojai shares his approach to physical and mental wellness and why achieving balance n your lifestyle is a key to longevity and health. Hear Robyn O'Brien speak about the changes made to our food production and how those are dramatically impacting the health of our children. 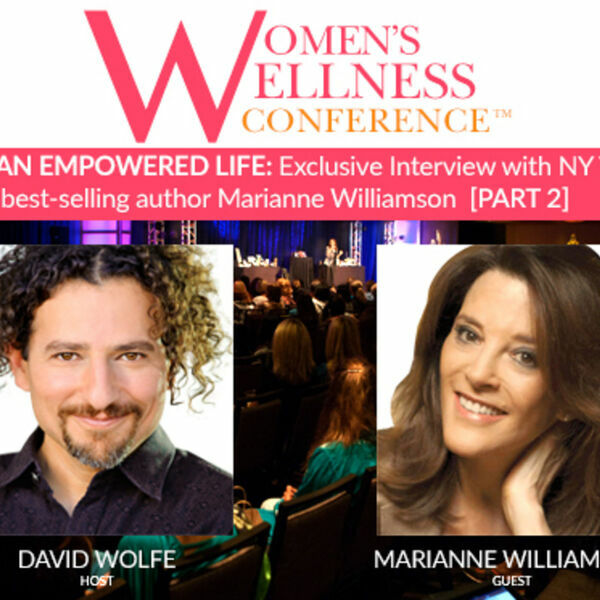 Why sleep plays such an important role in our ability to maintain a healthy weight. 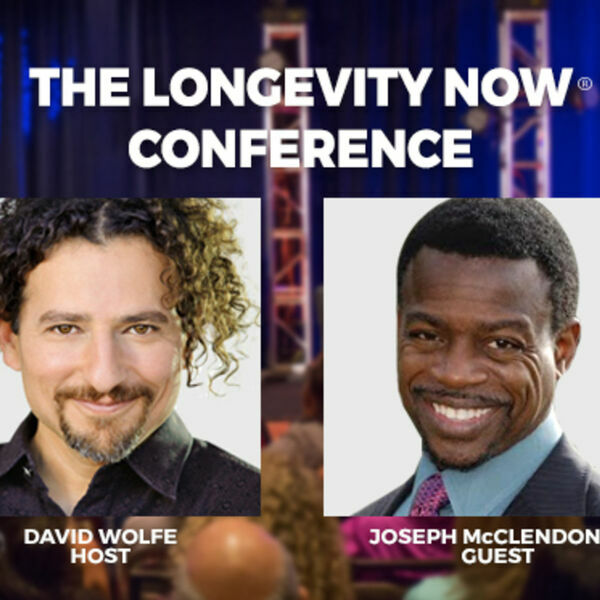 All content © 2019 The Longevity Now Podcast.